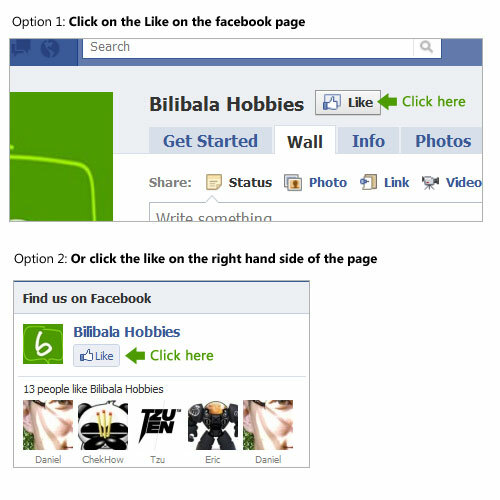 Bilibala Hobbies is in Facebook! Home » Interesting Stuffz » Bilibala Hobbies is in Facebook! Feel like eating in the toilet? 5 prices in 1 item?